As soon as the mercury creeps past 50, people begin flocking to this lakeside hot spot. 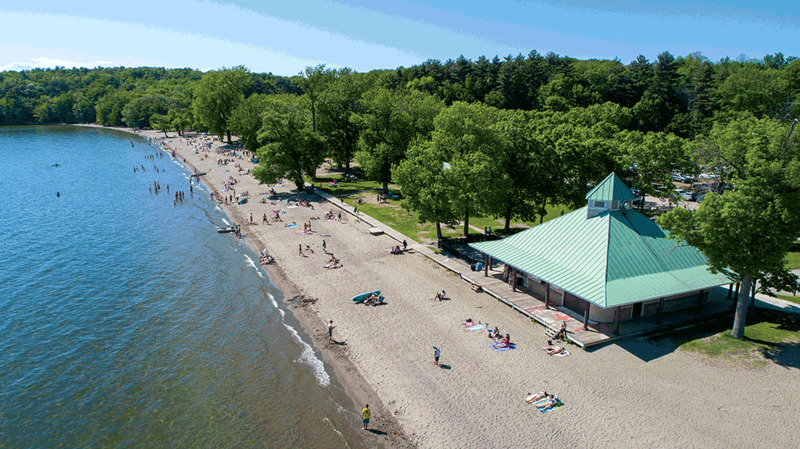 It's Burlington's largest and liveliest beach — not to mention the only one staffed by lifeguards. Grab a bite at the concession stand or rent a canoe, kayak or paddleboard at the vendors kiosk. This is the best place in town to watch the sun set over the Adirondacks. In warm weather, grab a Michigan hot dog from Beansie's Bus — perhaps while enjoying the Burlington Concert Band's Sunday evening show. Tennis, volleyball and bocce courts — and the occasional hipster kickball league — are draws at this beautiful South End park. 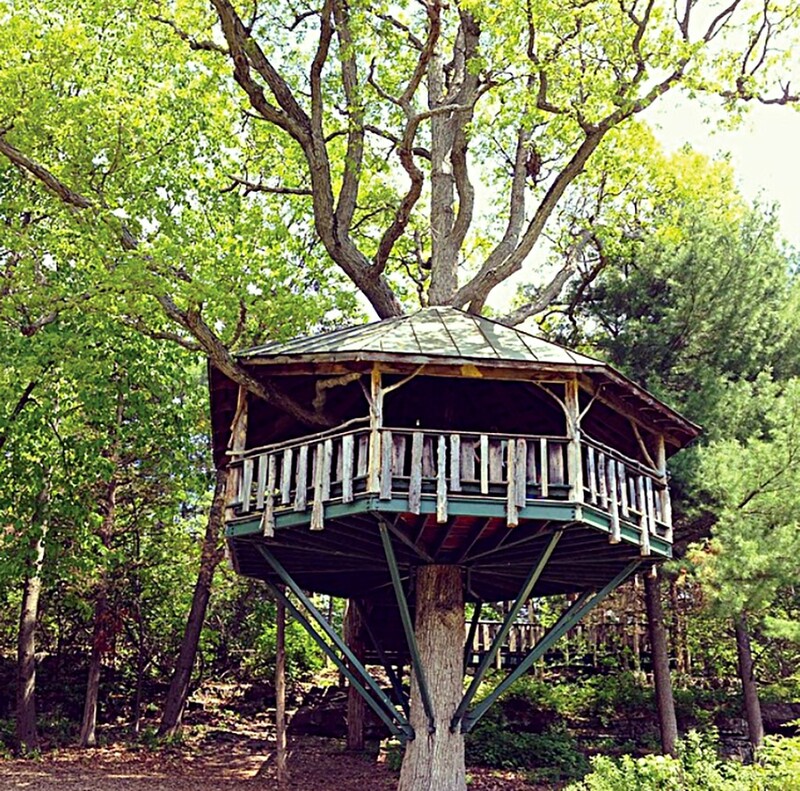 The sandy beaches, spacious lawns and hidden, wheelchair-accessible tree house are nice, too. This woodsy oasis is popular with dog walkers, whose pooches often roam its miles of trails in gleeful defiance of posted leash laws. The scenic overlooks from the cliffs above Shelburne Bay are stunning — but cliff jumping is strictly verboten. 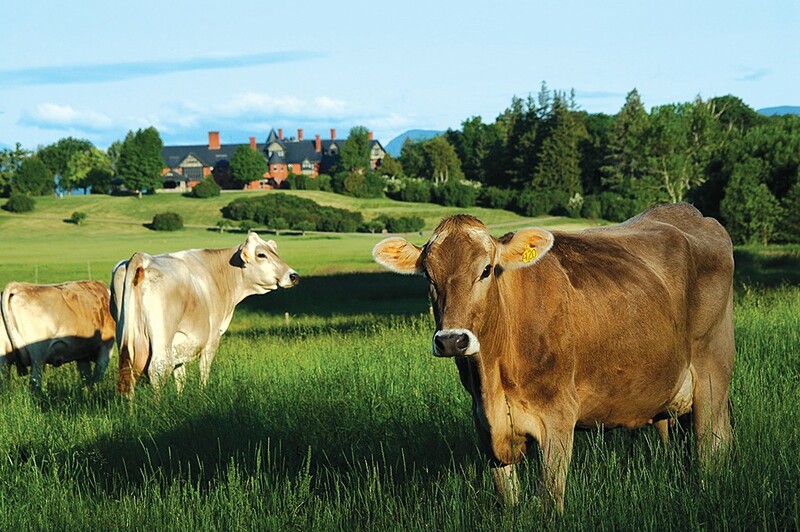 The landscape architect behind New York City's Central Park designed the rolling acres of this working farm, once the agricultural estate of wealthy Vanderbilt descendants. Hike the lakeside trails or brunch like you're a 19th-century millionaire at the manor home, now an inn. The crown jewel of Burlington's shoreline is Waterfront Park, a sprawling, grassy destination for sunbathers and Frisbee enthusiasts. Major bands headline tented concerts here from spring to fall. A scenic walkway winds along the Winooski River for views of the falls and the Champlain Mill. There's also a canoe launch nearby for paddling downstream to the lake.